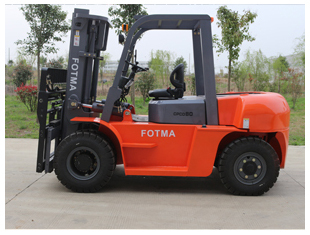 FOTMA brand forklifts are good quality and good price..All the main compnents are the top brand of Chinese brand. 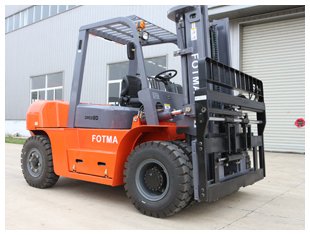 During the order,customer was always changing the idea and aksed a lot of questions about the specification,warranty and quality,but all the questions were answered well and customer were happy with FOTMA's service. 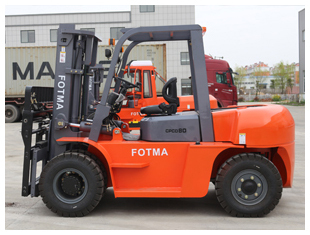 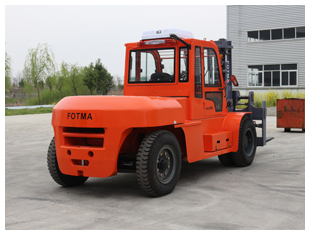 FOTMA supply one year warranty to all the products and supply on-line technology supporting.The customer must be satisfied with FOTMA big diesel forklift truck.And the best wishes to the customers. 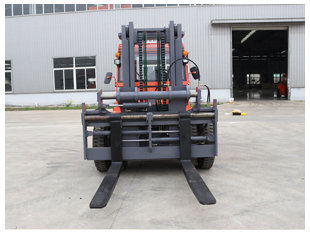 If you are interested in,please contact us!